Hurricane season is here and you need to be prepared, not just for the storm but also for the aftermath. 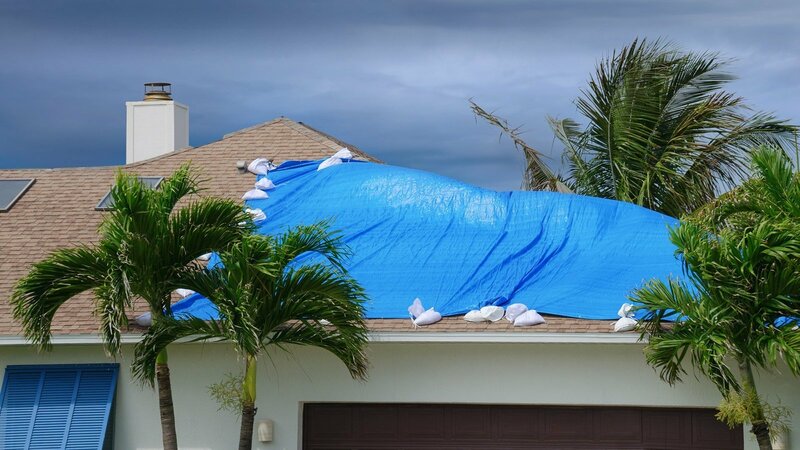 Here’s what you need to know about assessing roof damage from storms and hurricanes this year. 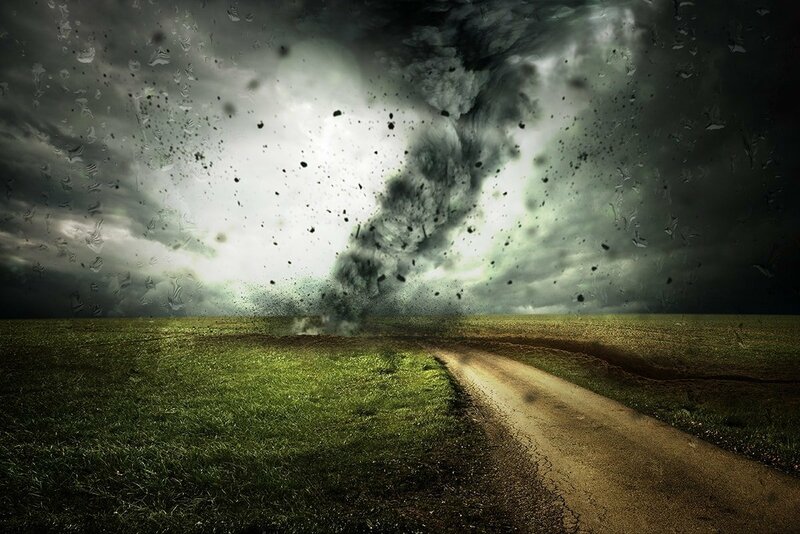 When bad weather strikes, how prepared are you and your home for the potential damage it could bring? While you may have prepared for wind, hail, snow or rain damage, Mother Nature can be unpredictable and there’s only so much preparation one can do. The roof of your home takes the brunt of the battering, but more often than not, it’s completely overlooked when it comes to maintenance. Instead of struggling with enormous costs caused by roof damage, regular inspections are paramount to keeping it in good condition. Avoid irreparable roof damage this storm season with these basic roof inspection and maintenance tips. Roof damage that is left unattended to can lead to expensive consequences. Just some of these include partial roof replacement and damage to the inside of your home. Leaks caused by a wind-damaged roof is one of the most common problems for many homeowners. Down the line, persistent leaks can lead to mold and costly interior damage. In order to avoid these expensive and time-consuming issues, regular roof inspection and maintenance is essential, most especially after a strong storm. When it comes to severe weather, your roof is the most vulnerable part of your home. For many Americans, hurricane season is a reality which can lead to a severely wind damaged roof. Even without the threat of a hurricane, strong winds from a regular storm can wreak havoc on your roof. If you’ve just experienced high winds, the nails on your roof can loosen, shingles can begin to curl and even break away. 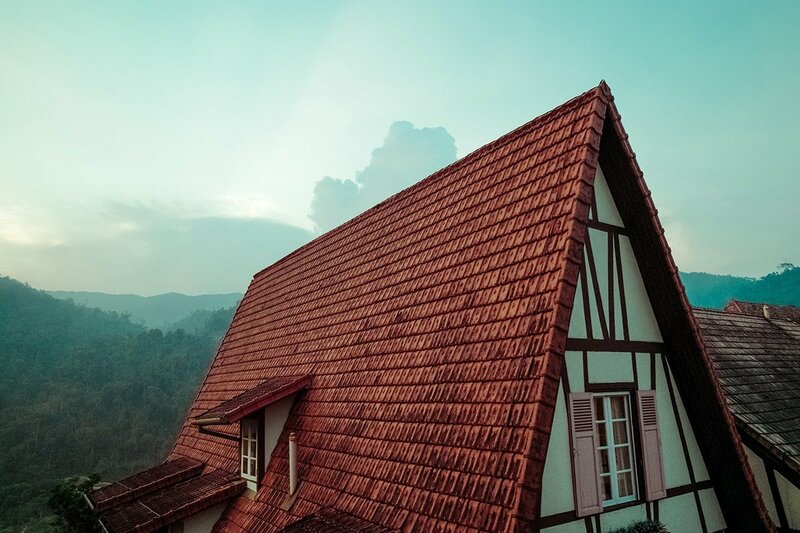 As time passes and shingles aren’t repaired, strong winds can create weak points along your roof, causing its overall structure to become compromised. Most roofs are designed to withstand all types of weather, including very strong winds. However, consistent damage which isn’t repaired can lead to irreparable damage and expensive roof replacement. Not only do hurricanes and regular storms bring forceful winds, but hail and debris to cause further damage as well. The reality is that no roof is safe from the hail and debris damage caused by a hurricane. This can lead to dents, punctures, holes and damaged shingle granulation. This hail and debris damage falls into two categories: latent and severe damage. With latent hail damage, you can get away with putting off repair for a few weeks. But severe hail damage should be repaired as soon as possible. Experts on roof repair will be required for both types of damage caused by hail and debris. Read more here on how an expert roofer can help! 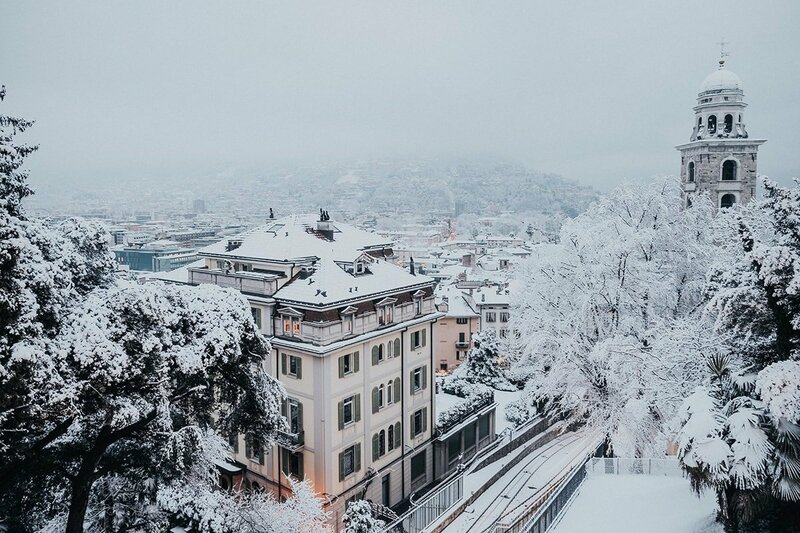 Homes exposed to particularly cold climates which receive their fair share of ice and snow face a real risk of deteriorating roof damage. As snow and sleet melt, the water runoff tends to get trapped and settle under roof shingles. When this water re-freezes, it begins to lift roof shingles and flashing. This basically sets the stage for roof corrosion and deterioration if regular inspections aren’t carried out after winter has passed. 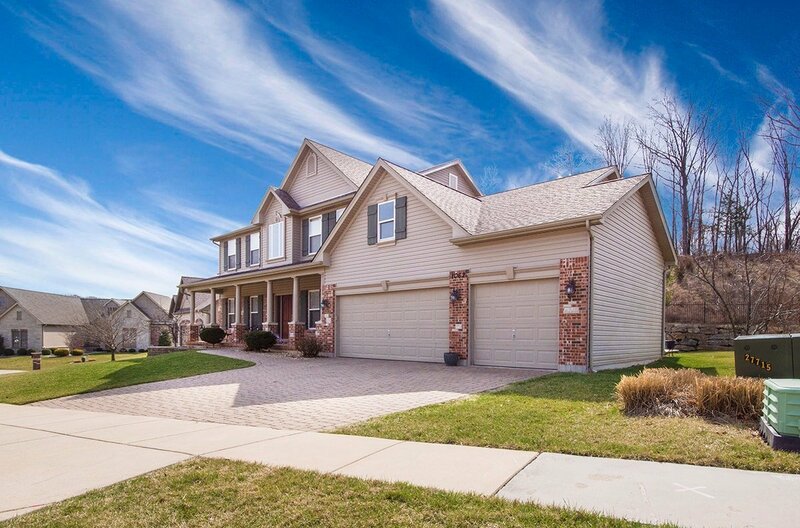 Perhaps you’re a first-time homeowner and you’re wondering how to spot signs of roof damage? First thing’s first, signs of hail damage, wind damage or even snow and water damage might not be as obvious as you think. After a strong storm has passed, get up on a ladder and inspect your shingles for damage. Check if they are torn, curled, punctured or completely missing. Alternatively, survey your surrounding yard for shingles or roof debris which could have blown off during a storm. 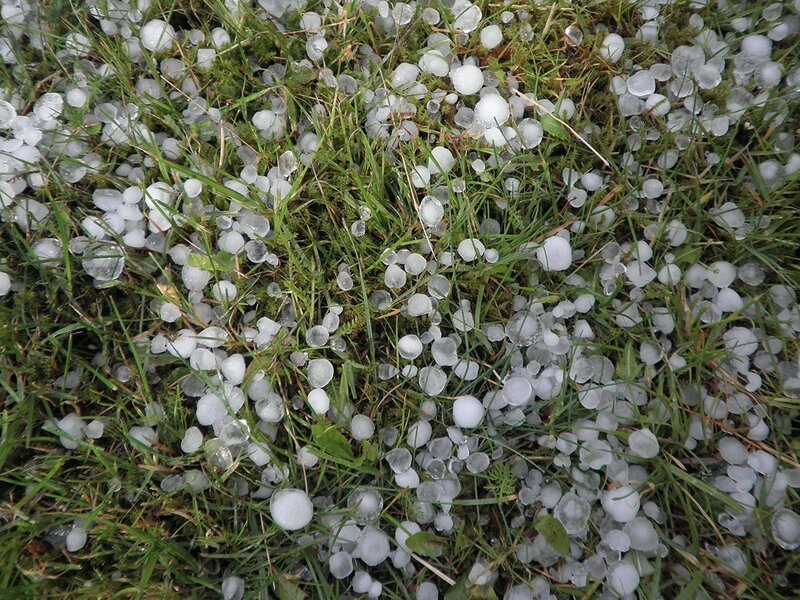 When checking for hail damage, survey your patio areas, cars, and windows. If these areas show signs of damage, it’s likely your roof is also damaged. Don’t neglect your gutters and roof siding. Make sure to check if your gutters are clogged up or your facing needs replacing. A leaking roof often displays symptoms within the interior of your home. Check for water trickles or damp patches in your interior ceiling and attic. Another tell-tale sign of a leaking roof is water stains which appear on the ceiling or walls. Make sure to inspect the quality of your metal fascia as well as exhaust pipes, valleys, angles and out edges of your roof for damage. If a tree has fallen on your roof this will be fairly obvious! Try to stay out of your home until full structural damage can be determined. If the structural integrity of your roof has been compromised by a storm, it’s always best to leave this in the hands of a roofing professional. Additionally, avoid climbing onto your roof if you notice a large chunk of missing shingles. The rest of your shingles could also be loose, posing a great slip and fall risk. Roof Damage: What’s the Next Step? The first and foremost consideration is the extent of your roof damage and whether you’re able to live in your home safely. If not, you may need to pack some belongings and move in with family, friends or a nearby hotel until your roof can be repaired. This is not the ideal situation, but your family’s well-being is far more important. The next step is to get in touch with a roofing repair company with a strong claims department. Generally, the claims department will ask if you have proof of the damage. In this case, make sure to document the extent of damage to your home thoroughly. If you have had to basic repairs yourself in order to prevent further damage, make sure to hold onto these receipts for these expenses. The claims department should be able to add these expenses to your overall claim. Looking for Home Makeover Inspiration? 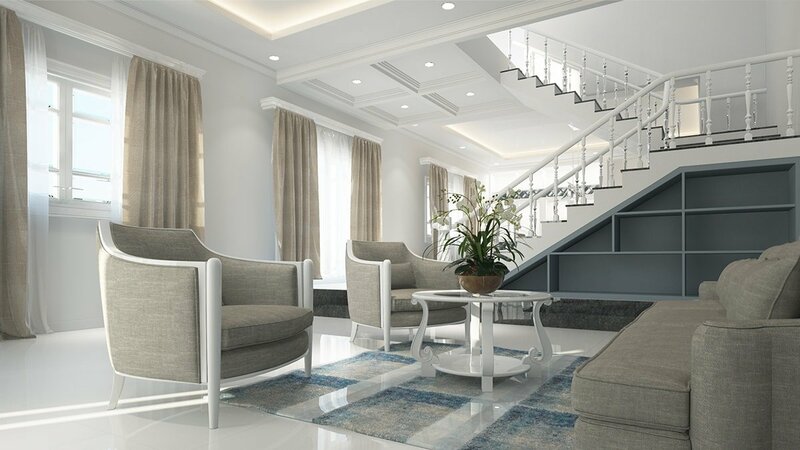 If your home has undergone roof damage and needs some major work, why not incorporate a room makeover while you’re at it? If you’re looking for inspiration for a kitchen, outdoor or bedroom revamp, Interior Idea is packed with helpful know-how.